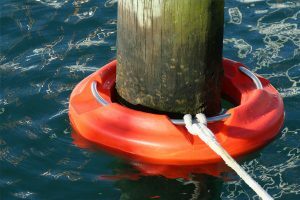 A revolutionary, safe and secure, all-tide boat mooring solution. 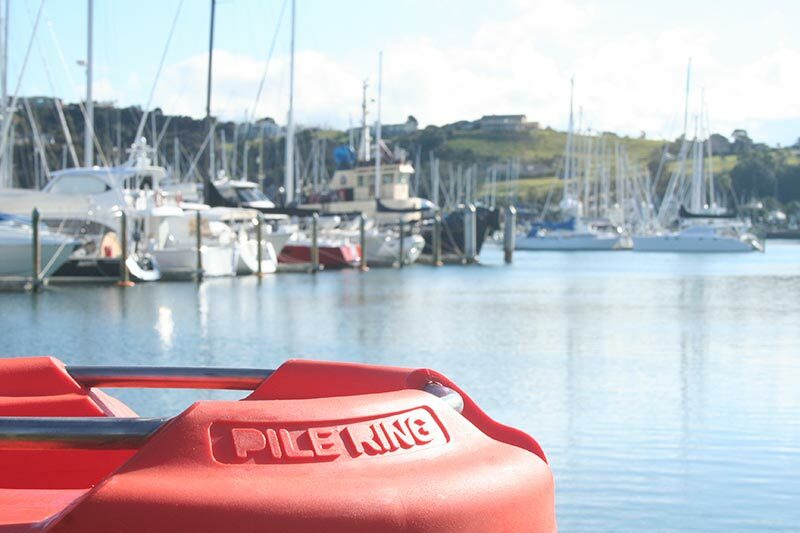 The Pile Ring has been designed specifically to overcome tidal mooring problems experienced by marina operators and boat owners alike. 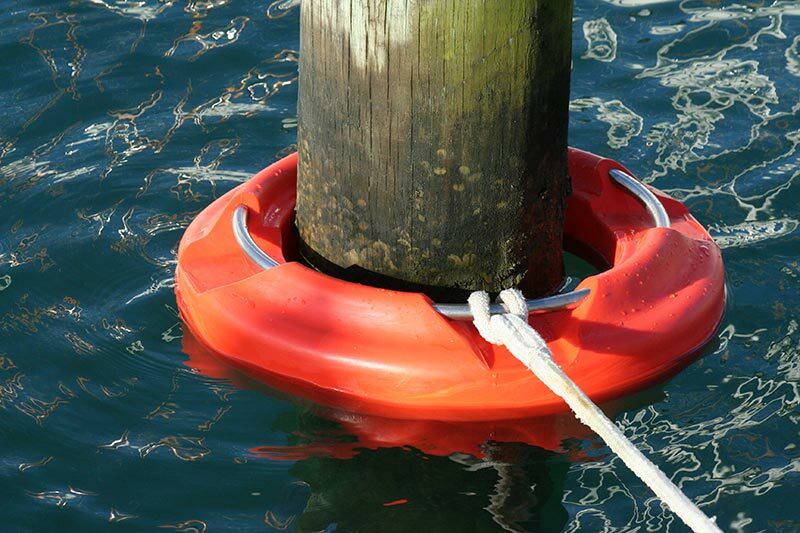 It provides a superior, all-tide, all-waterway solution for monitor-free mooring of boats and water craft (tight lines). It achieves this with an industry first – integrated Stainless Steel hoop & LLDPE one piece moulding technique. 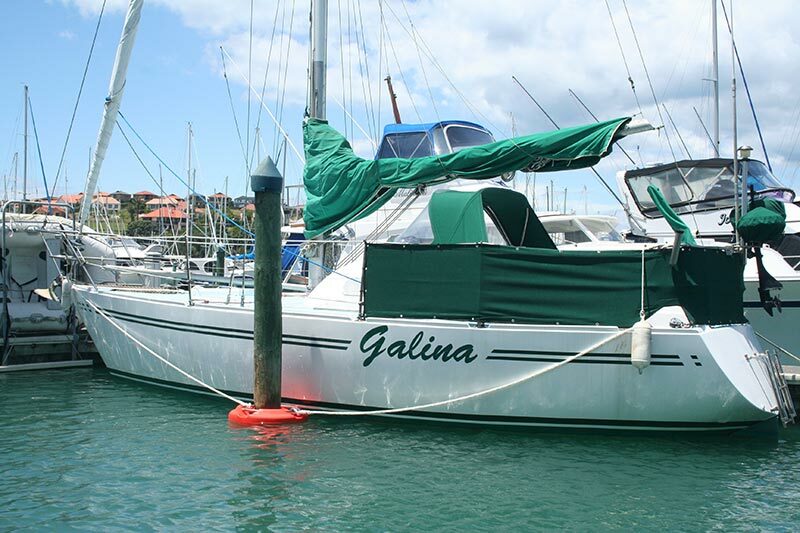 The result is an extremely strong, unsinkable, marine floatation device that not only provides peace of mind and protection but also lower production costs and therefore price. 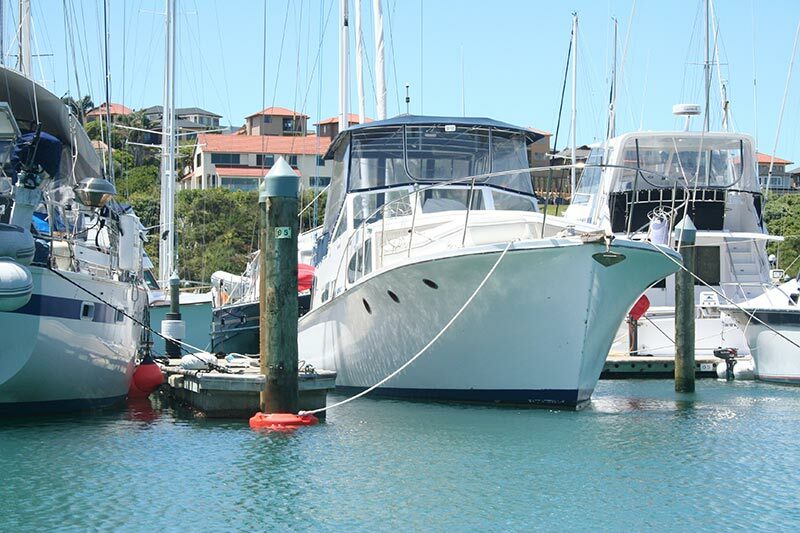 We offer high quality and innovative solutions to boat hoisting, transportation, storage and marina facilities. 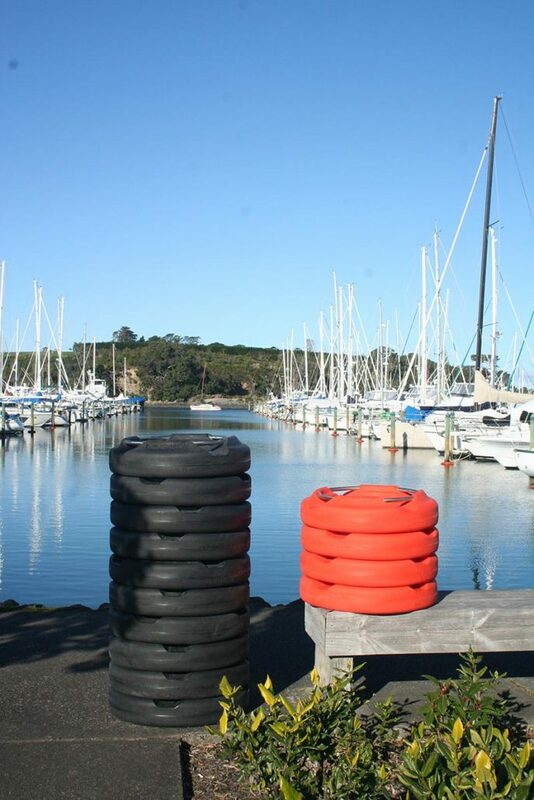 The international brands offered are market leaders providing efficient solutions to boat yards, hardstands, boat builders and marinas. Copyright © 2017 Butchart Marine Services. 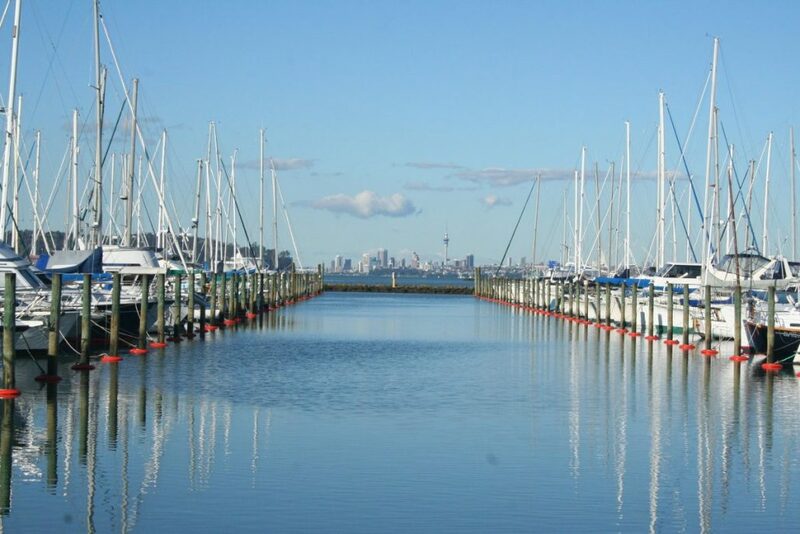 Website by AusWebDesign.